16oz BPA Free double walled insulated tumbles. 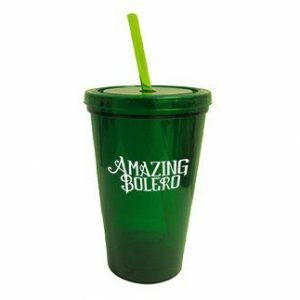 This stylish tumbler will fit most auto drink holders and has a durable stainless steel exterior. 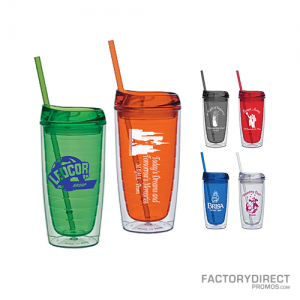 Great for corporate gifts, company promotions and holidays.